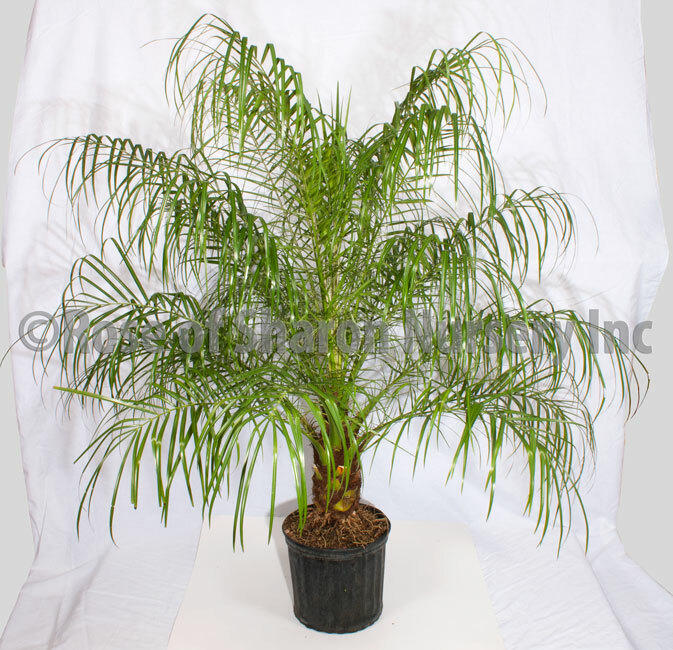 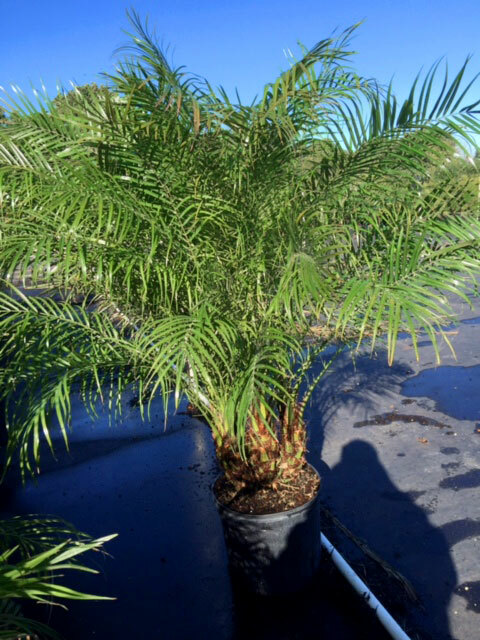 The Phoenix Roebelenii is a strong, very beautiful, very popular palm, sometimes called the Pygmy Date Palm or Miniature Date Palm. 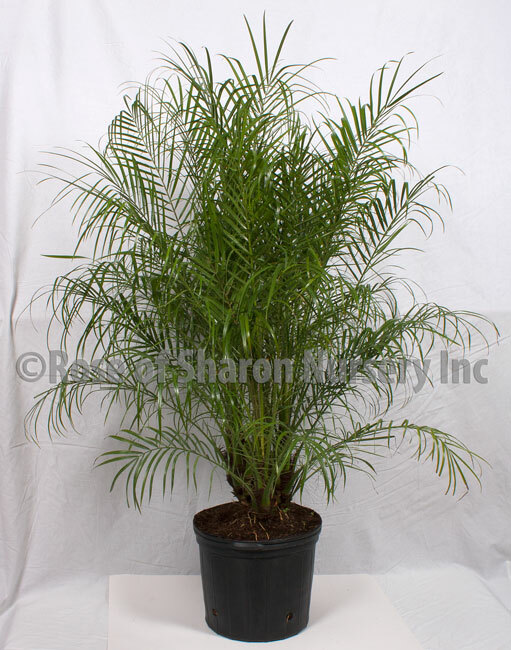 It is hardy in full sun, partial shade or even as a house plant, drought tolerant and can grow six feet or more in height. 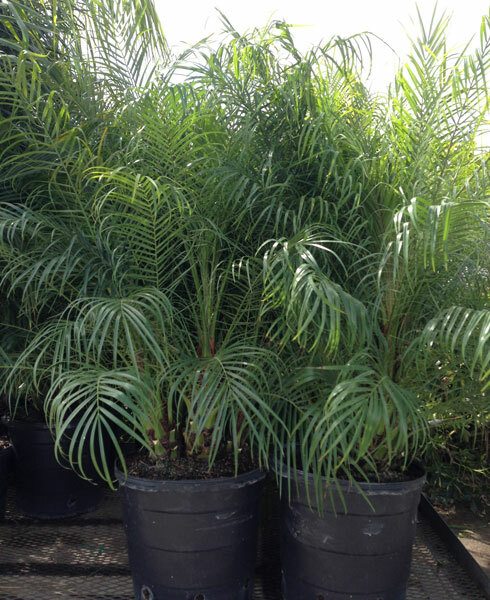 One of the most well-known tropical ornamental palms.